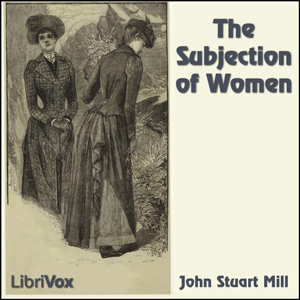 The Subjection of Women is the title of an essay written by John Stuart Mill in 1869, possibly jointly with his wife Harriet Taylor Mill, stating an argument in favor of equality between the sexes. It offers both detailed argumentation and passionate eloquence in opposition to the social and legal inequalities commonly imposed upon women by a patriarchal culture. Just as in "On Liberty," Mill defends the emancipation of women on utilitarian grounds, convinced that the moral and intellectual advancement of women would result in greater happiness for everybody.